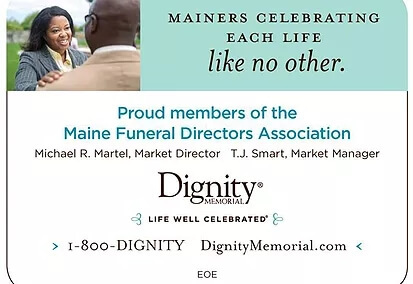 Thank you to Dignity Memorial , Maine’s largest funeral home owner, employer and operator, for their continued premium Platinum Sponsorship of the MFDA. The association appreciates their support to build a strong and effective association that serves Maine families and funeral professionals. Dignity Memorial of Maine, with its eleven local funeral businesses is excited to develop more professionals and grow through acquisitions and mergers of successful Maine family funeral homes. For a confidential succession planning discussion or business valuation, contact MFDA Board member & Market Director, Mike Martel or Market Manager, T.J. Smart. 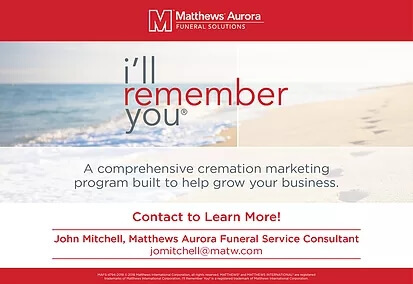 The MFDA would like to thank Matthews Aurora Funeral Solutions for their longtime continued support as a Premium Platinum Sponsor of the organization. Matthews is a leading provider to the funeral industry, offering our funeral home customers an extensive variety of high-quality wood, metal and cremation caskets, urns, stationery, growth-oriented marketing programs, and exceptional sales and service support. Peter Ferris and John Mitchell would be happy to chat with you about your needs. You will find them at the summer meeting in Kennebunkport either relaxing on the porch at the Colony hotel or hitting the ball around at the MFDA golf tournament. Be sure to say hello and thank them for their continued support of the association. You can also visit them at matw.com. 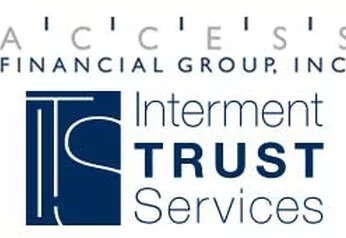 Access Financial Group / Interment Trust Services has been your trusted pre-need partner for over 25 years. They have been supporters of the Maine Funeral Directors for many years and we are pleased to announce their Gold Sponsorship status with us for 2018! Interment Trust Services offers investment services, account management and record keeping services to cemeteries and funeral homes across the country. They are a family business with a dedication to unparalleled customer service. Access Financial now offers 24/7 Account Access! With Web Access track all of your accounts from one easy location. Plus, you can get, review, complete and print your forms online. If you are interested in learning more about Interment Trust Services and what they can do for you, please call (800) 487-8220. 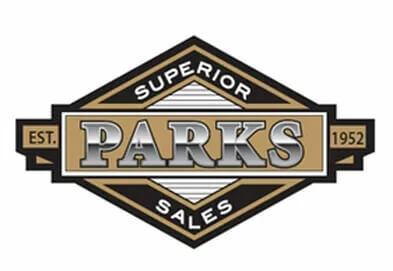 Parks Superior Sales is a family owned and operated business established in 1952. The Parks family is one of the oldest and most trusted Hearse & Limousine dealers and over the last nearly 6 decades has become the largest supplier of Hearses & Limousines in the country. They offer the widest selection of new professional vehicles offered; Superior Coach, S&S Coach, Eagle Coach, Federal Coach, Platinum Coach, and MK Coach. Parks has been a supporter of the MFDA for many years including the hole-in-one sponsor for the MFDA annual golf tournament! Join us in thanking Parks for signing on as a premium Gold sponsor of the MFDA. Heritage Coach was founded in 1980, Heritage Coach Company (HCC) is now in its fourth decade of service and commitment to the funeral industry. Our CEO Mark Lankford, President Jay Lankford, board member and cofounder Bob Williams have built a solid reputation for their attention to service and quality. Mr. Lankford’s experience in the automobile industry coupled with Mr. Williams’ forty plus years of funeral directing has given HCC a unique ability to understand the special needs of our customers while also being able to handle all of their vehicle needs. Heritage Coach Company is the dealer of record for S&S and Superior brands for the entire northeast United States including the state of Maine. In addition, HCC represents Federal Coach in other territories. ﻿At HCC we have a knowledgeable and dynamic sales team located in Pottstown, PA ready to assist you with your entire funeral vehicle needs, including financing, leasing, shipping, parts and service. In addition, our brand new body shop is an approved warranty center for all funeral vehicle manufacturers . 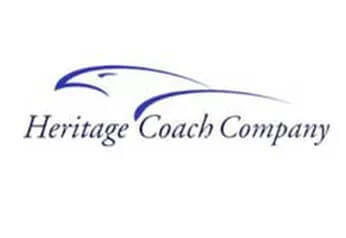 For more information about Heritage Coach and our services you can visit our website www.heritagecoach.com. Heritage Coach Company appreciates the opportunity to represent S&S and Superior brands in Maine and we are eager to build a relationship with your business. 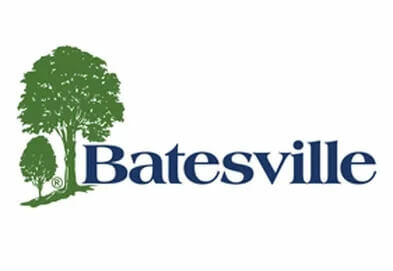 Batesville has been a long time supporter of the MFDA. We appreciate their Premium Sponsorship with the MFDA and their support of the association. The Batesville name represents a century-old tradition of quality and service. Their history of manufacturing excellence, product innovation, superior customer service and reliable delivery are some of the reasons we are the clear leader in the North American death care industry. Their high quality products, innovative technologies and proven solutions are relied upon to support the evolving needs of families. Batesville is the funeral industry leader in burial caskets, cremation urns, memorial keepsakes, funeral technology and business solutions. They are proud to support licensed funeral professionals in helping families find meaningful ways to pay tribute to their loved ones with dignity, respect and honor. 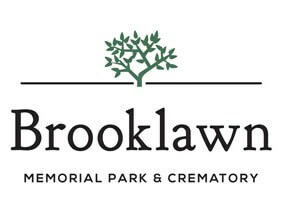 Thank you to Brooklawn Memorial Park for their continued sponsorship of the MFDA as a premium Silver Sponsor. At Brooklawn, their goal is to enable every family to remember and honor their loved ones in the most personal, comforting way possible. They believe that there are many reasons to choose cremation, including the options it gives you in terms of how to memorialize your loved one. They also believe that you deserve a crematory that gives you the utmost feeling of confidence: that your loved one will be honored and respected, and that we will use the highest possible standards for identification, record keeping and security. Contact David Morgan at Brooklawn for more information. The Dodge Company has been friends and supporters of the MFDA for many years and have recently become a Premium Sponsor. Since 1893, the Dodge Company has offered supplies for your funeral home, crematory or cemetery. They carry a complete line of urns, urn vaults, and cremation supplies. Dodge manufactures and distributes preparation room supplies, and is a source for memorial products through our partners Glass Remembrance, Capture Bead Keepsakes and DodgePortraits.CFS, Dodge's technology partner, provides revenue-generating websites, development services, while paying dividends to our 3,000 website customers. ​Dodge is partnered with Insight Books and Doug Manning, supplying grief recovery materials and The Continuing Care Series. Please visit their webstore: https://shop.dodgeco.com or contact them at: 800-443-6343 / www.dodgeco.com. 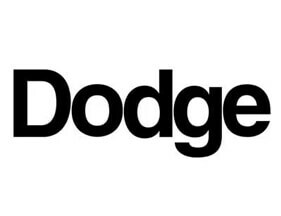 Thank you to Dodge for their support of the MFDA! The MFDA is very excited to have Garfield Refining Company join the association as premium Silver Sponsors. Everyone enjoyed visiting their exhibit booth at the 2017 annual meeting and are looking forward to visiting with the folks from Garfield at our summer convention. 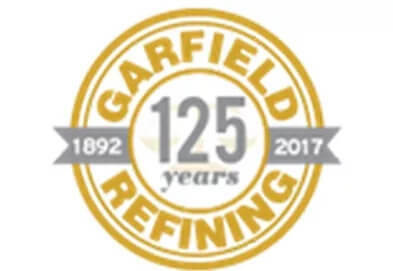 For 125-years, Garfield Refining Company has specialized in providing recycling and refining solutions for the dental, jewelry, and death care industries. With generations of satisfied customers worldwide, Garfield has thrived in both bull and bear markets, providing a stable and reliable marketplace for the recycling and refining of scrap metals. Please visit their website for more information, www.GarfieldRefining.com. 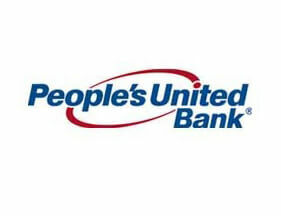 People’s United Bank proudly serves the State of Maine with 27 locations and over 200 employees. Their Community Foundation has supported over 150 nonprofit organizations across the state, focusing on community development, youth development, and affordable housing. People’s United Bank is committed to being a good neighbor by helping communities grow and thrive. With expertise in commercial & business banking, wealth management and treasury management, they’re your friendly bank right up the street! Suzanne Rende with Wealth Management and Andrew Cook with Business Banking look forward to working with the members of the association. Partnering with you to provide the most comprehensive line of quality products and unmatched personal service. With an ever growing portfolio of products we are a one-stop shop for all your merchandise and supply needs. 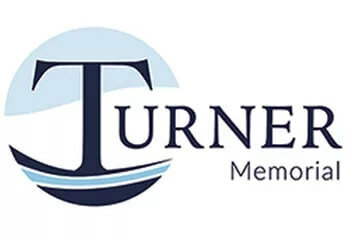 Turner Memorial...Keeping It Personal for over 30 years! Many thanks Chris Disotto for his many years of support of the MFDA. You can always find Chris at MFDA events supporting the organization and meeting new members. Thank you for the NFDA's support of the MFDA. Be sure to check out all of the benefits the NFDA has to offer by visiting them online at www.nfda.org.